The Cannabis Manifesto is both a call to action and a radical vision of humans' relationship with this healing but controversial plant. 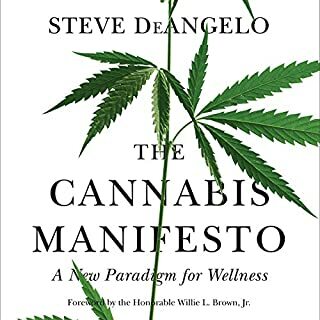 Steve DeAngelo, the founder of Harborside Health Center, the world's largest medical-cannabis dispensary, presents a compelling case for cannabis as a wellness catalyst that must be legalized. 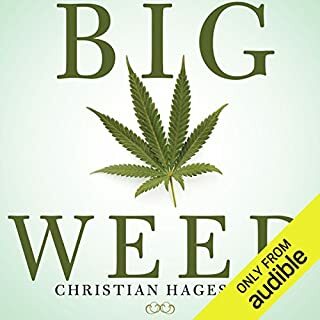 His view that there is no such thing as recreational cannabis use challenges listeners to rethink everything they thought they knew about marijuana. This is an easy-to-follow and comprehensive guide to start and run a retail cannabis business. Despite how it looks, a cannabis business can fail. Landlords can reject your proposal outright or never return your calls. Some people don’t want anything to do with weed. The retail cannabis business is in tricky waters, and it can feel frustrating at the start. 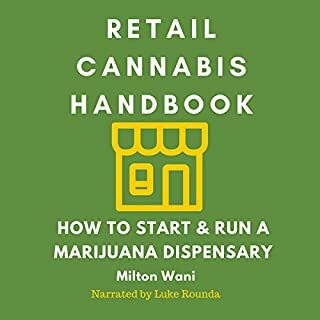 Whether you are a newcomer or a would-be business owner, the Retail Cannabis Handbook offers a step-by-step guide to opening and appreciating the retail side of the marijuana business. Legal marijuana is the hottest story in the US today. Twenty-five states, and the District of Columbia, have authorized sales in some form; Denver has more legal marijuana dispensaries than Starbucks franchises. We are witnessing the dawn of a new industry. And like the early days of gourmet coffee chains, the rules and players are being established on the fly. Once literally demonized as "the Devil's lettuce" and linked to all manner of deviant behavior by the establishment's shameless antimarijuana propaganda campaigns, Cannabis sativa has lately been enjoying a long-overdue Renaissance. So now that the squares at long last seem ready to rethink pot's place in polite society, how, exactly, can members of this vibrant, innovative, life-affirming culture proudly and properly emerge from the underground - without forgetting our roots or losing our cool? 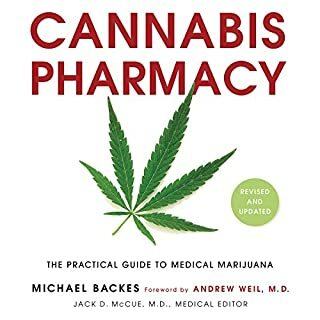 In Cannabis Pharmacy, expert Michael Backes offers evidence-based information on using cannabis to treat an array of ailments and conditions. 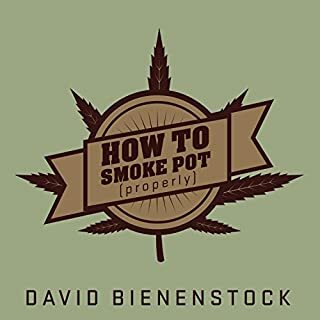 He provides information on how cannabis works with the body's own system, how best to prepare and administer it, and how to modify and control dosage. This newly revised edition is now completely up to date with the latest information on the body's encannabinoid system, which is now understood to control emotion, appetite, and memory, plus much more. 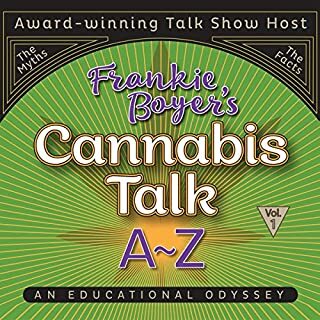 Frankie Boyer launched Cannabis A to Z, to tackle the truth about cannabis, and as always, the interviews and conversations are insightful, inspiring, and educational. The series navigates the landscape of the dynamic cannabis industry, from science-driven, and published research on the health benefits of dietary phytocannabinoids - to the most prolific array of renewable resource products including foods, body care, clothing, construction materials, biofuels, composites, and critical climate change mitigation and solutions. Whether you are an advocate for the industry, one of its many new consumers, or simply curious, Frankie invites you to join her as she attempts to lift the veil of misunderstanding. 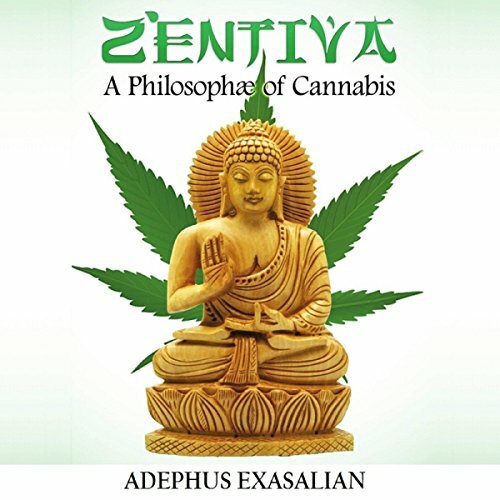 Author has done a lot of hard work putting such..
Cannabis is at the very beginning of a craft and educational renaissance. It is emerging from the legislative shadows and a second awakening is occurring: people are proactively seeking information about how to properly consume and enjoy it. And cannabis is a wildly diverse product, even more so than alcohol. The Leafly Guide to Cannabis provides all the best tips to navigating this growing market in a definitive guide that will enhance every user's enjoyment and high. You're about to discover how to make your own marijuana extracts. he spoke for 30 sec on how to extract oil. The legal marijuana "Green Rush" continues to evolve as one of the most lucrative emergent markets in the US - but taking advantage of this opportunity isn't something to be considered lightly. If you aren't careful, there are plenty of potential pitfalls and forks in the road...but you can avoid these costly problems with A Budding Success: The Ultimate Guide to Planning, Launching and Managing a Lucrative Legal Marijuana Business. There is no other element found in nature that has given so much, been so venerated and yet, at the same time, so distrusted as that of the cannabis plant. And like its species cousin, hemp, cannabis is a plant that has been at the center of civilization for thousands of years and only since the past century given way to crime, corruption, corporate greed, and unjust state law. Yet, from this plant there are those of us that have seen the light and how we, as a civilization, can break free from the confines of a subjugated existence and truly awaken into a new dawn. Cannabis isn't about getting high, nor is this natural gift a gateway for abuse, but abuse of power; cannabis has had an effect on the human condition, and it's long since been denied from us, the inborn traits we have once lost.